We have heard in the news that life expectancy is rising. But how much is it rising and what is the impact to retirement planning? I downloaded the statistic from Singapore Department of Statistics for life expectancy at age 65 and plotted the data on a XY graph as shown below and did a linear regression. Don’t be shocked by what you see. It seems life expectancy has been rising in a very linear fashion without any sign of it slowing down. Around 1991 to 2002, the life expectancy appears to slow down but in 2003 it suddenly ‘reverted’ back to its trend line. The R2 of 0.95 for both male and female shows that the straight line trends are very strong. Let’s assume you are now 40 years old and if you are still alive at 65, how long are you expected to live? If you are a female, you are expected to live on average X = (2016+65-40)=2041 , Y =0.2038*2041 - 323.65 = 92.3 years old! Do remember that 92.3 years old is the ‘average’ age. You have a very good chance of living beyond 92.3 years if you fall at the wrong side of the bell curve! So, what is the impact to retirement planning? The inflation monster rear its ugly head when the time horizon is long. If the inflation is 2% per annum, your purchasing power is reduced by 9.4% after 5 years. But for 40 years, your purchasing power will be reduced by a whopping 54.7%. You don’t need to invest in stock to face the risk of large losses. All you need is to keep your money under the pillow and the inflation thief will rob more than 50% of your money (guaranteed). “IMH experts attribute the rise in prevalence rate to a rapidly ageing population and increasing prevalence of stroke, obesity, diabetes and hypertension that are risk factors for dementia.” - One in 10 people over 60 have dementia, new Singapore study claims, 25 March 2015 Straits Times. In view of the risk of mental incapacitation due to aging and other risk factors, you should not have complicated investment portfolios. The ability to do financial analysis adjustments, spot clever accountings etc all relies on having an alert and fully functional mental capacity. Professional financial planners advice that risk tolerance should decrease as one ages. I would say that the risk tolerance of a person who lacks mental capacity is actually ZERO. Hence, I suggest that the basic retirement expense of a person should be supported by no-frills annuities. Anything extra can come from high risk investments such as stocks and rental income. Do note that the features of annuities should not be changed throughout the life of the retirees otherwise the annuity becomes like another complicated investment portfolio to manage. (CPF Life is subject to ever changing goal-post shifting CPF rules. 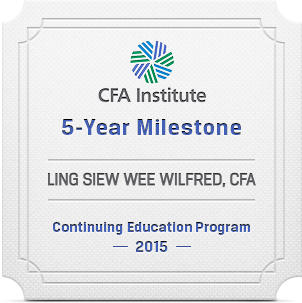 So CPF Life is one such annuity that is considered a rather complicated investment product). It can be seen from the graph above that a female individual has a longer life expectancy compared to a male. Therefore, husbands should take that into consideration by leaving behind sufficient estate upon his demise. 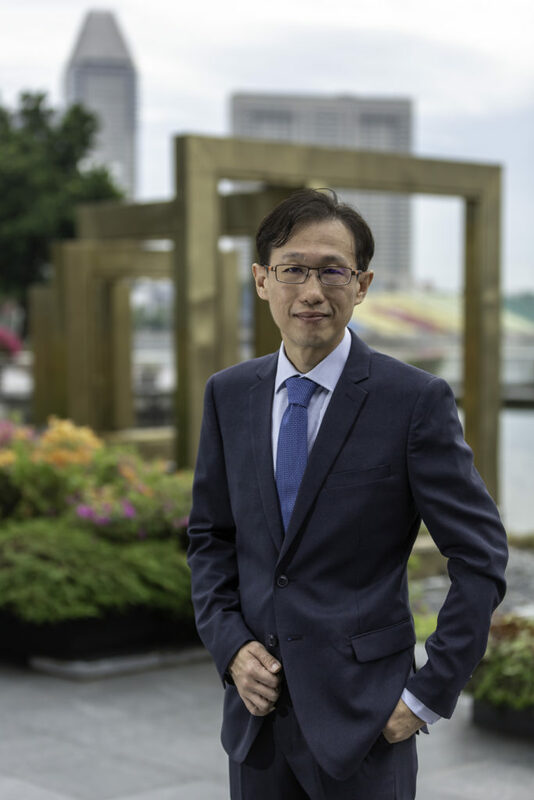 This means that when he purchases an annuity like CPF Life, he may consider opting for the CPF Life Basic which has the higher bequest compared to CPF Life Standard. There are also annuities that has bequest equivalent 100% of the initial premium. Normally I advice husbands to buy annuities that always maintain a bequest of 100% of the initial premium. For the wife, I will suggest a decreasing bequest annuity. Your advocacy of no complicated products due to high dementia probability but introducing an annuity of the same breadth. Yes that’s right as annuities are simple products just like pensions. The exception is CPF Life. Although its an annuity but requires the retiree to potentially make decisions along the way because of the ever-changing rules in CPF Life.